There is perhaps no field as threatened by bias as healthcare, where implicit prejudices could be a matter of life or death. But the extended reality (XR) spectrum – AR, VR and MR – has the ability to allow us to see beyond our own biases and foster empathy with people who are different than ourselves. 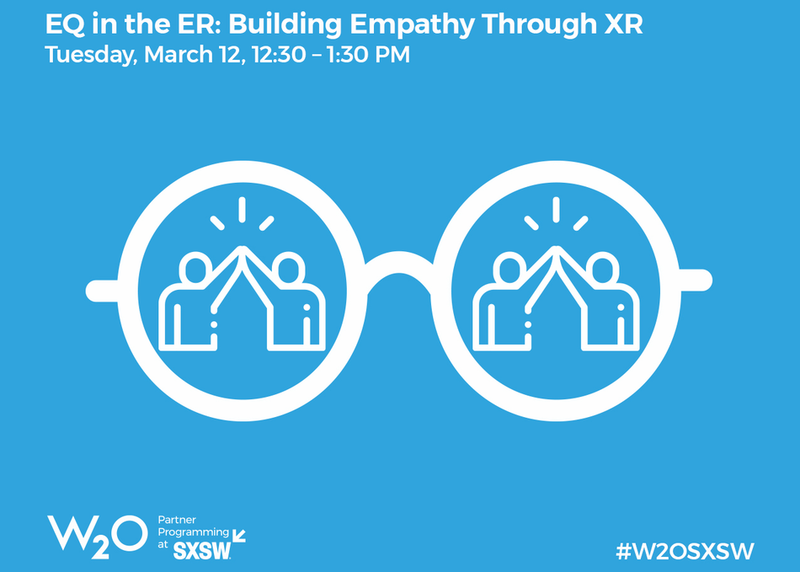 We’ll explore how new technological tools and partnerships with pharmaceutical companies and health and wellness brands can help coach the next generation of doctors to overcome bias and result in better health treatment.